A circular economy is not a just a philosophical concept, but a necessity in a world increasingly consuming raw materials and generating more waste. 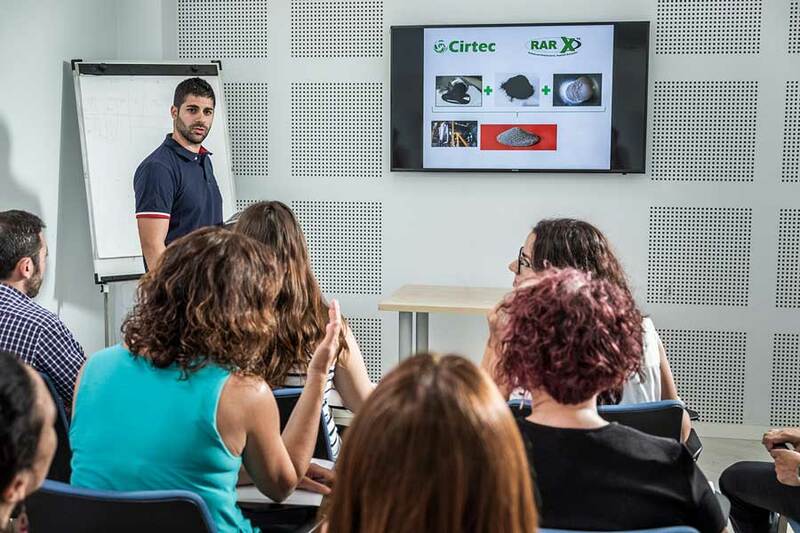 CIRTEC is the first Spanish company with a single purpose: creating sustainable solutions for the road by using tyre powder and by-products of other wastes, thus generating a real circular economy. 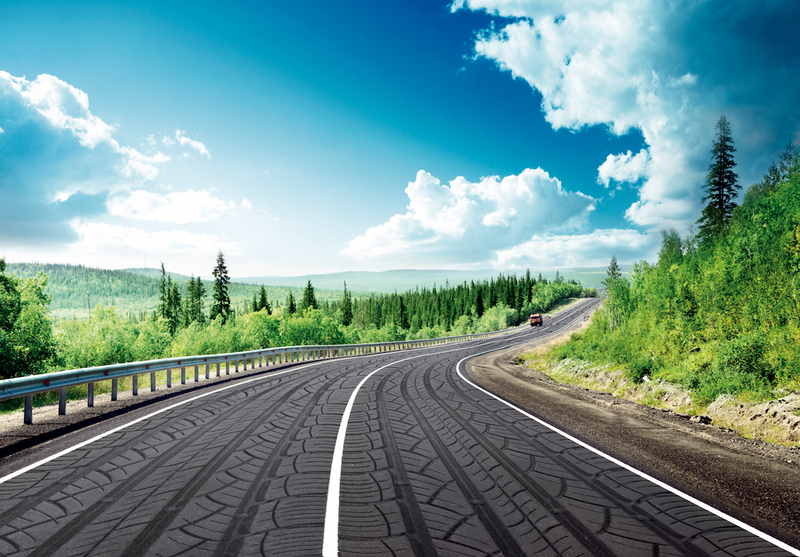 The capacity of tyre powder to modify asphalt mixes has been proven for decades. 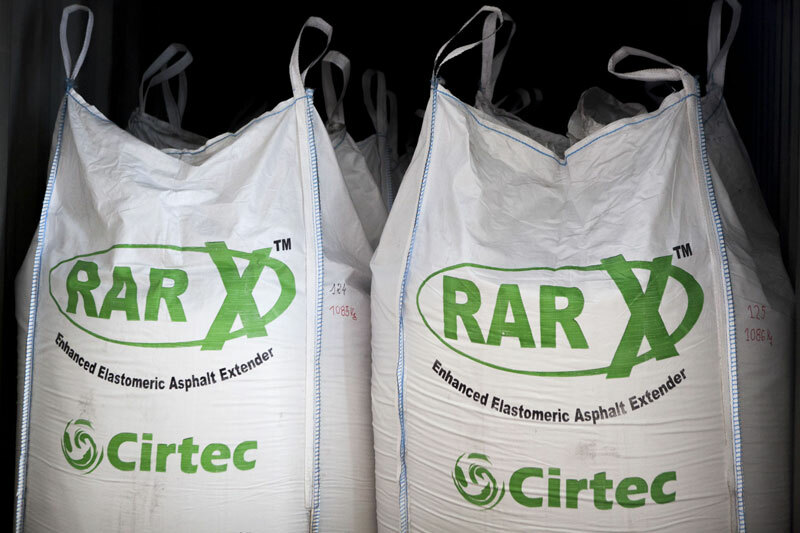 RARx is an additive made with tyre powder that makes it possible to manufacture any asphalt mix with tyre powder without technical problems and without requiring any additional means for the production and pouring on site thereof. 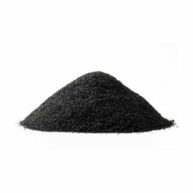 The wet process and the incorporation of tyre powder into bitumen on site enables us to manufacture very high performance standardized bitumen. Road durability guarantee for large infrastructures. 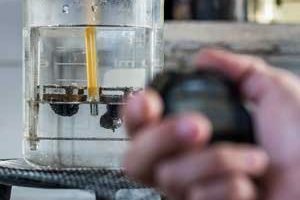 A real circular economy is only achieved through research into new materials and systems - using by-products - in order to achieve the best performance of industrial materials. Extensive track record in the manufacture of bitumen-rubber on site, and global leader in the manufacture of RARx pre-digested additives for their use through the semi-wet process and for asphalts. Performance and preparation of tests, as well as working arrangements, dosages, commissioning work, quality control, etc. Execution of specifications, price tables, budgets… in connection with bitumen and asphalt mixes with rubber. 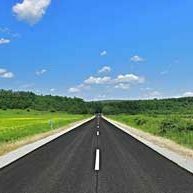 Professionals with extensive knowledge of asphalt mixes with rubber will help you define the best solution for each case. 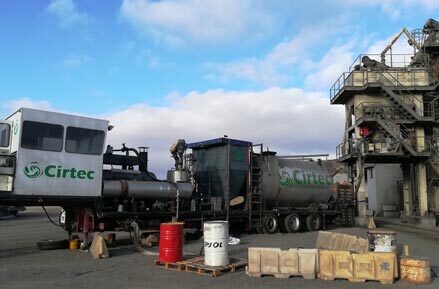 During our first full year of activity 2018, CIRTEC has put on the market near 1.600 Tn of TiRE POWDER. Record number in Spain, never reached by any company. 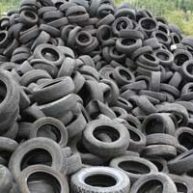 This milestone receives greater importance if we bear in mind that in 2016 the consumption of tire powder did not overcome 300 Tn in the whole sector. Of the tons consumed, about 850 tons have been consumed on Spanish roads, tripling the figure of 2016 in our first year. 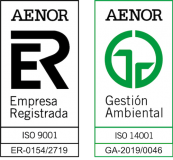 Look after the environment and a circular economy: The purpose of our company is exclusively based on solutions aimed at the reuse of waste and a circular economy, in order to help improve the environment. Technical Quality: All of our road work solutions are developed with the utmost respect for technical and quality considerations, seeking the best solution for each project. Customer service: Customer service and deadline and project compliance is our main objective. Innovation: Present-day society moves very fast, and the only way we can meet the demands of this evolution is to provide innovative solutions constantly. Improving the quality of people’s lives: At CIRTEC we seek solutions that increase the quality of life of the people; such as the reduction of the noise level in cities and road safety.